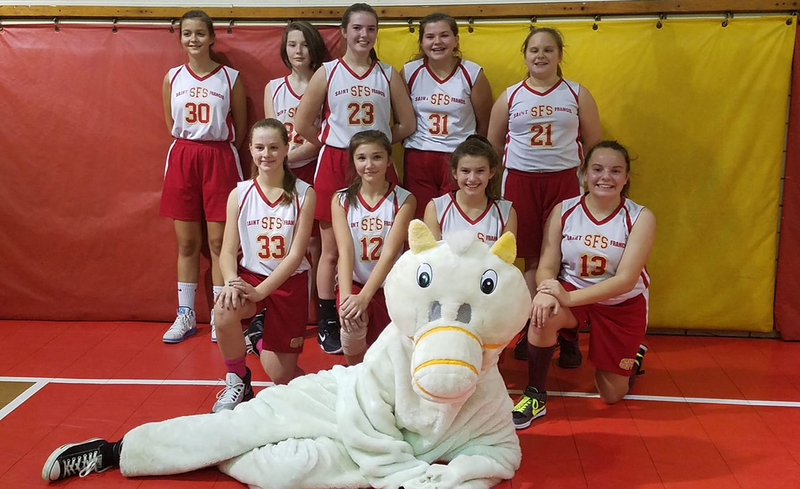 We are very proud of our SFS Ponies and Fillies, the boys’ and girls’ basketball teams. 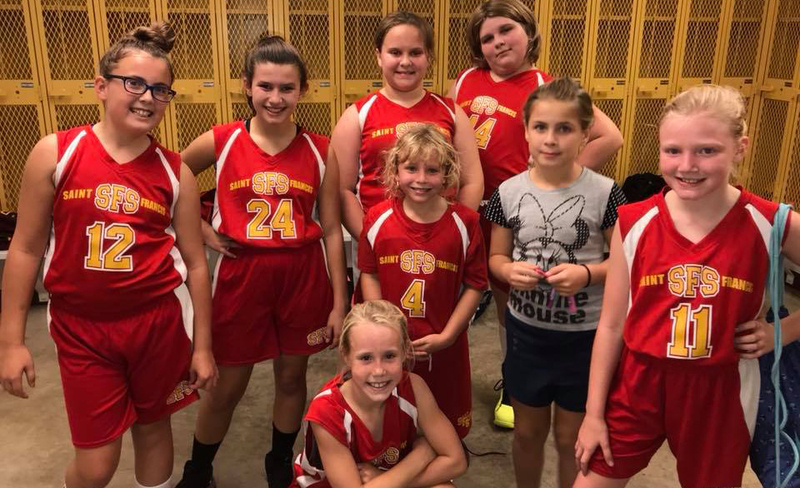 These school-sponsored teams are open to students in grades 2 or 3 through 8. 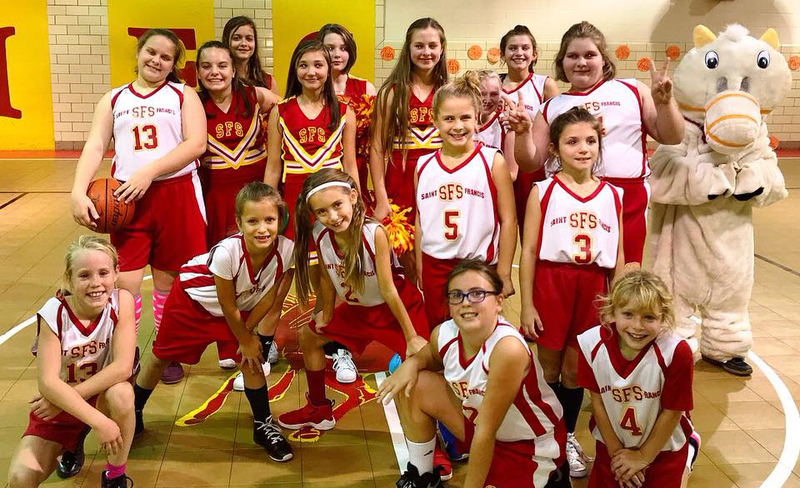 Our teams travel and play many local schools during the basketball season. 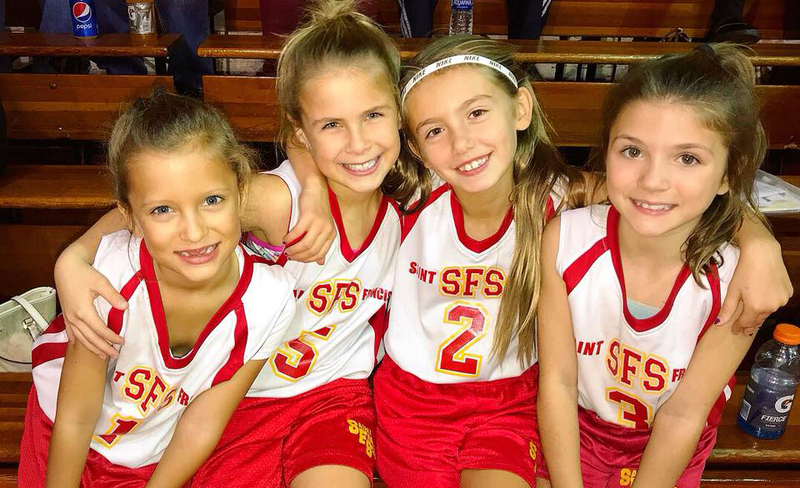 St. Francis School is a member of the Pennsylvania Interscholastic Athletic Association (PIAA) and abides by all PIAA state regulations.